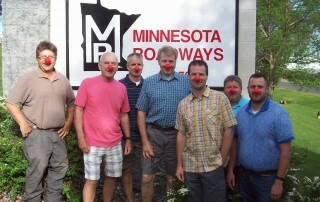 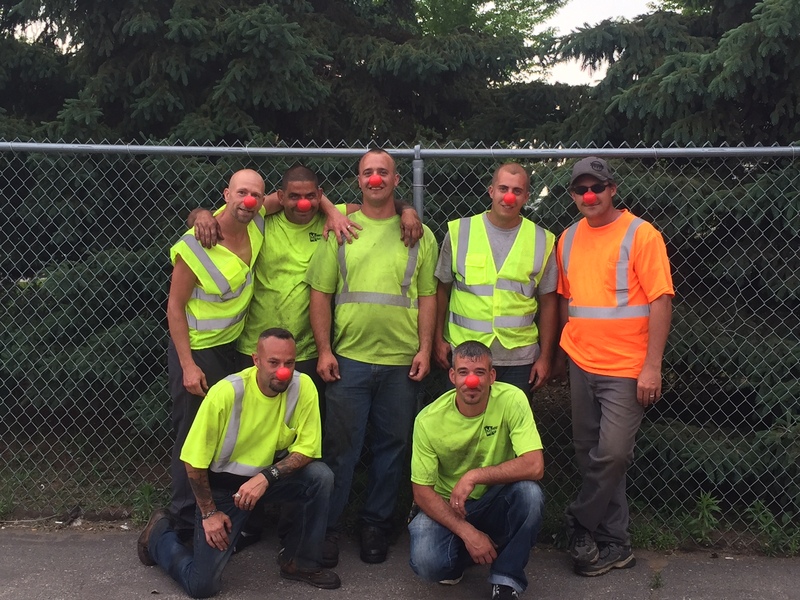 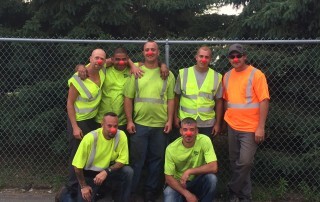 Minnesota Roadways Supports Red Nose Day USA! 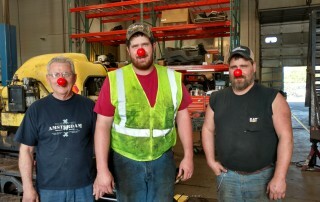 Minnesota Roadways supports Red Nose Day USA and has made donations to local charities to help impoverished children in the Twin Cities metro area. 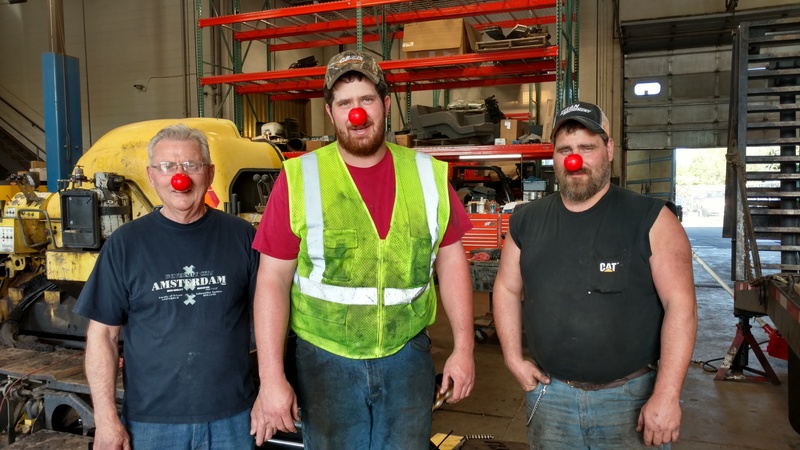 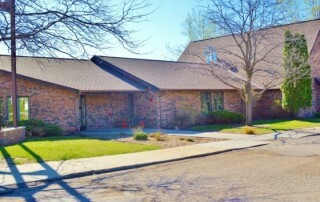 Join us in supporting YOUR favorite local charity today! 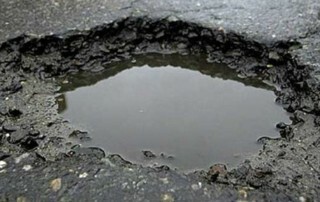 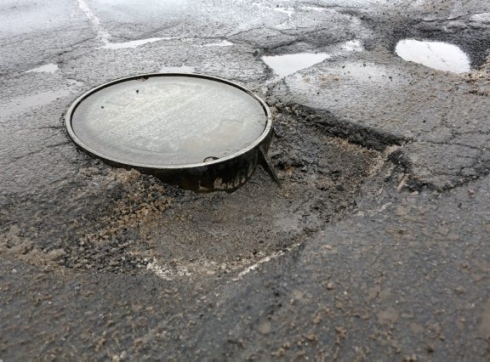 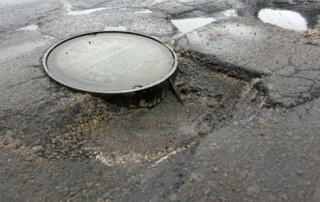 Pothole Repair Season is Here!